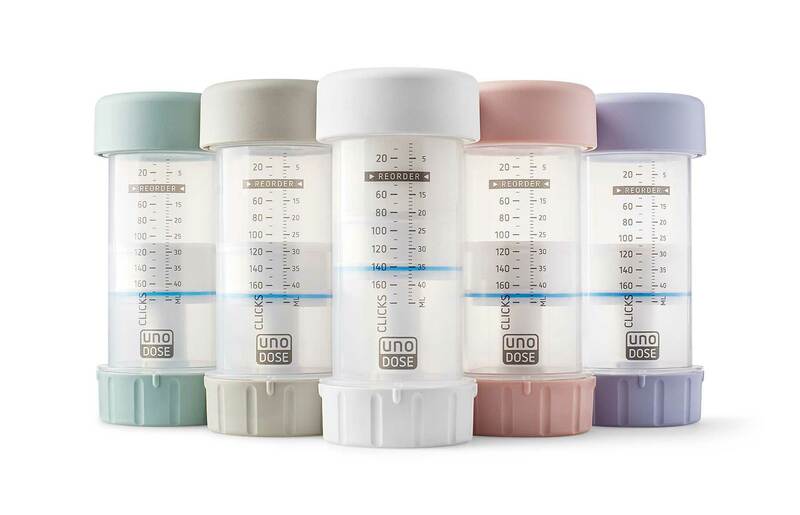 UnoDose™ redefines metered-dose applicator technology for optimum provider efficiency and patient ease of use. 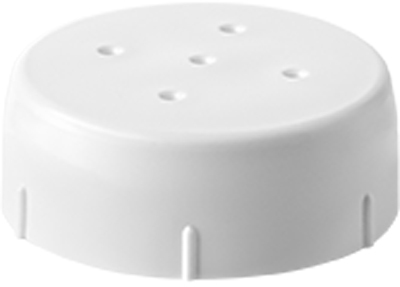 Protective Cover securely locks into place for convenient storage and transport. 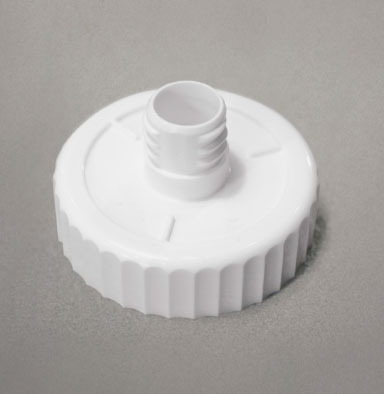 Applicator cap convex, five-hole design facilitates even dispensing and hands-free application. 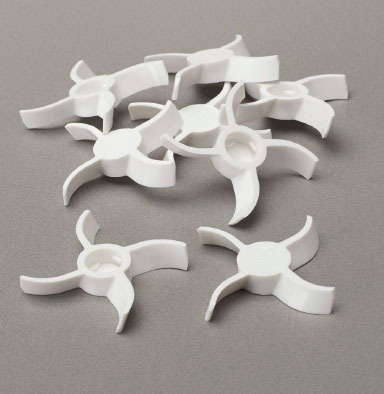 An innovative mechanical drive system enables fast priming and precise dispensing. 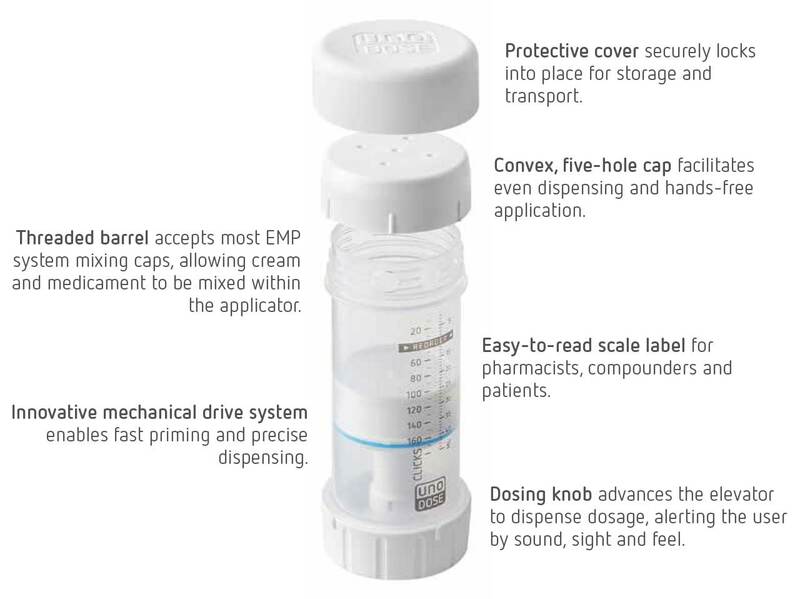 Easy-to-read scale label for pharmacists, compounders and patients. 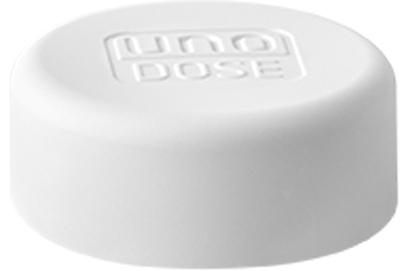 The dosing knob advances the elevator to dispense dosage, alerting the user by sound, sight and feel.